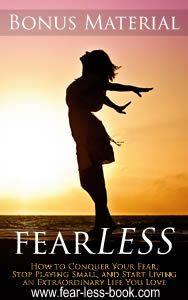 Want the bonus package from my book, fearLESS? Where do you want me to send your bonus package? SUCCESS! Check your inbox to confirm your request and get your download link.